Jubilant FoodWorks and Jubilant Life Sciences, which are part of the diversified Jubilant Bhartia Group, on Tuesday evening said they would pay 0.25 per cent of their net sales as royalty to the promoters, effective FY20. The statement came even as the stock price of Jubilant, one of the largest food service operators in India, was pummelled by investors through the day. Shares of Jubilant fell 6.45 per cent on the BSE as investors remained nervous following a buzz of the company’s decision to pay royalty to the Bhartia family, which holds 45 per cent in the firm. A statement to the stock exchange by the two companies in the evening said it was paying a “corporate brand royalty” to Jubilant Enpro, a promoter group entity, which owns the Jubilant brand name. “The royalty payment will enable the gro­up to help protect, nurture and ­en­hance the Jubilant brand name and the group’s image globally,” the statement said. But, proxy advisory firms are hardly impressed with the move, saying it is a corporate governance issue. “I don’t understand what is the contribution of the promoters in creating the Jubilant brand name. Second, when it comes to Jubilant FoodWorks, are people buying pizza in the name of Jubilant or Domino? What is the basis for this royalty then?,” asked J N Gupta, co-founder and managing director, Stakeholders Empower­ment Services. Shriram Subramaniam, managing director of InGovern, said it was a case of an “ownership premium” that the promoters were extracting from the two firms. “While I can understand the im­portance of the Jubilant brand name to the pharma firm (Jubilant Life Sciences) and hence the royalty being charged by the promoters, I don’t see any such ground in the food services company,” he said. Analysts say Jubilant’s decision to pay royalty to the promoters would be a clear case of the firm paying royalty twice. On FY18 sales, the additional outgo in terms of royalty to promoters works out to Rs 7.5 crore, analysts said. 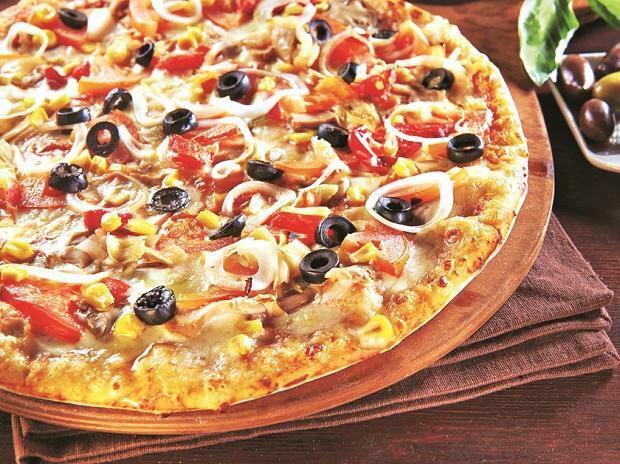 In the past seven years, Jubilant FoodWorks’ royalty to Domino’s in the US has largely remained in the 3.3 per cent bracket, data sourced from Capitaline showed. Rival Westlife Develo­pment, which runs McDonald’s stores in the south and west of the country, on the other hand, has seen its royalty increase from 2.1 per cent (in FY12) to 4.2 per cent (FY18).